As the youngest mayor Trillium Bay has ever elected, Brooke Callaghan wants to prove she’s up to the challenge. She’s stepping out of her practical teacher flats and into her sister’s treacherously high heels… with disastrous results. But if she’s going to (literally) stumble her first day on the job, why not fall into the arms of a handsome stranger? This is the second book in the series, and as I adored the first book, I had no hesitation in requesting this one! 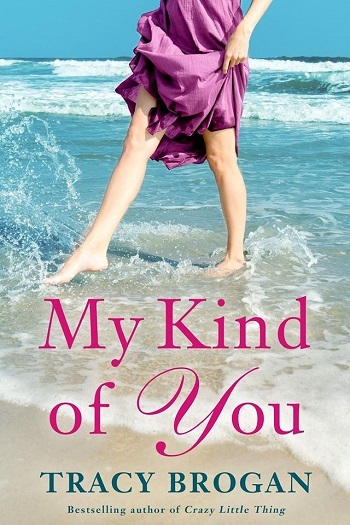 I think that the just-off-the-mainland island romance novel lends itself to some wonderful characterisations, and this series is no exception. The pace is also slow, sweet, and drama can be magnified. Brooke is, let's be honest, a bit of a mess. She has become mayor and has to adjust to the role, just as she finds someone who interests her, Leo. Cue her big chance, twice over. Her path in both cases is not smooth, and her ambitions, whilst modest, require her to step outside her comfort zone and rely on some really fun islanders. I liked that Emily, Ryan, and Gigi from book one are there to support her ambitions, and to remind her that things can work out. Tracy Brogan does a fine job of converting small island life into an easy read, thank you. Looking forward to the last sister, Lily, getting her happily ever after too! For reviews & more info, check out our My Kind of You post. 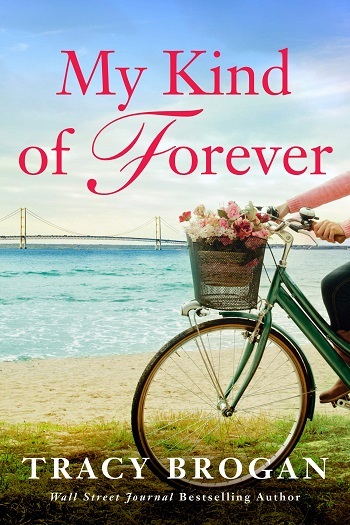 Reviewers on the Wicked Reads Review Team were provided a free copy of My Kind of Forever (Trillium Bay #2) by Tracy Brogan to read and review.